Prague is a city in the heart of Europe where astronomers and physicists have shaped the knowledge of mankind throughout history. Starting from medieval astronomers building the famous Prague astronomical clock, footprints of many famous astronomers and physicists may be found within the historical walls of Prague. 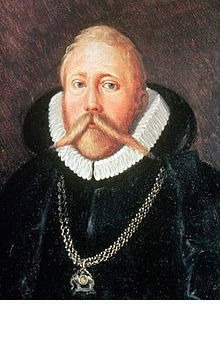 Renaissance astronomer Tycho Brahe served in Prague as the Imperial Court Astronomer of the Holy Roman Emperor Rudolf II. 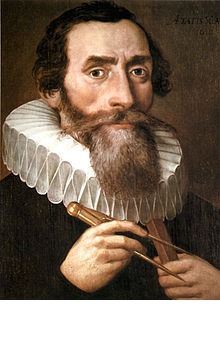 Using his unprecedentedly accurate data, Johannes Kepler discovered in Prague the first two of his laws of planetary motions and formulated them in his manuscript Astronomia nova (1609). 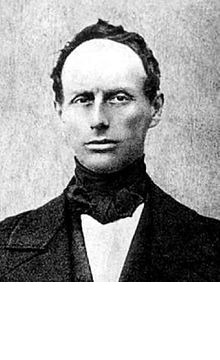 In 1842, Christian Doppler, professor of the Prague Polytechnic, presented his principle in a lecture to the Royal Bohemian Society of Sciences for the first time. 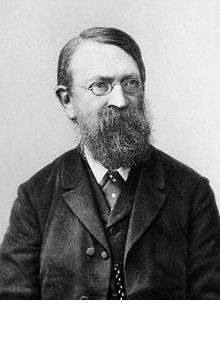 A few decades later, Ernst Mach spent major part (28 years) of his scientific career at Charles University in Prague where he also twice became a Rector. 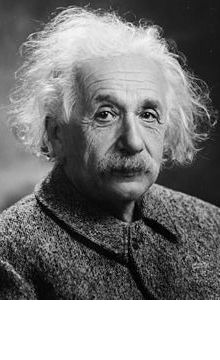 In the years 1911–1912, Albert Einstein was a full professor at the same university where he made several important steps towards the final formulation of the theory of general relativity. Another 105 years later and under such starry scientific skies, the historical city of Prague will be hosting a modest gathering of modellers and observers of dense stellar systems, the MODEST 17 conference, to which you are most heartily invited.